Livingstone is the gentle gateway town for southern Zambia. 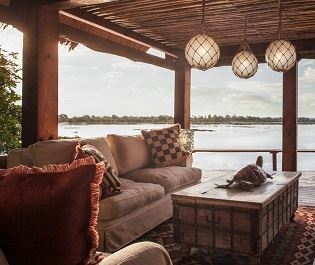 Within moments of landing you can hear Victoria Falls from your lodge, watch hippos in the Zambezi River below, and be inspired by the power of nature. 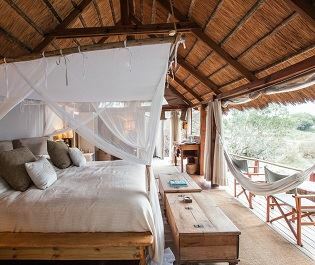 A more relaxing safari destination. We love how Livingstone can respond to your mood. 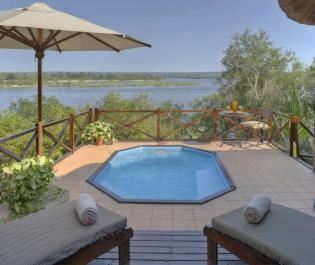 After a safari it's a great place to come and relax, the Zambezi River helping to create an ambience of calm and charm. 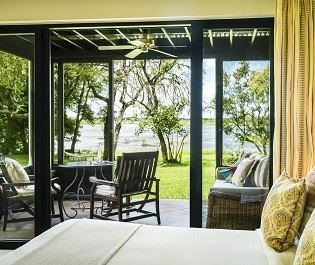 It certainly doesn't feel like you are wasting the day if you're just relaxing at the lodge and enjoying the view. Daily sunset cruises continue the theme of tranquility and we know some excellent lodges where these are included as standard. 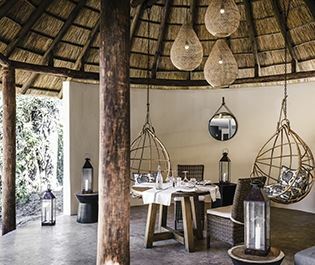 Everything is cast under the spell of nearby Victoria Falls. A distant thundering rumble can be heard most months of the year, hinting at just how close you are to nature's power. Everyone who visits Livingstone will be visiting this epic waterfall. But how? Walking across narrow bridges to the cataracts? Taking a helicopter? Cruising close to the precipice by boat? We'd recommend spending at least two nights here, so you maintain the serene mood while seeing the falls from different angles. Livingstone town retains the ambience of a distant era. While the focus of every visitor will be the surrounding nature, Livingstone is a great chance to experience a small town African atmosphere. Guided or unguided, taking a trip to a local market or wandering the colonial streets provides another interesting insight on your holiday. Things to do in Livingstone. 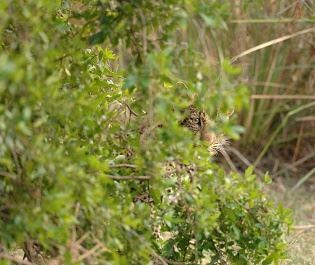 There's much more to keep you entertained, all within an hour's reach of Livingstone. 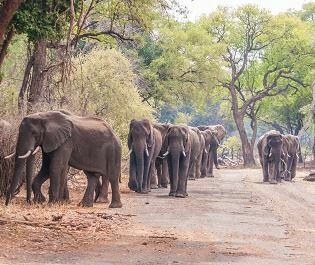 Track rhinos in Mosi-Oa-Tunya National park; visit the elephants of Botswana's Chobe National Park; bungee jump in no man's land; spend a day in neighbouring Zimbabwe; kayak past the hippos of the Zambezi. Livingstone can be a real adventure paradise if you're that way inclined. Most of all, we love how Livingstone is connected. There are even scheduled flights to Europe from here, making it an ideal start or end point for a holiday in Southern Africa. 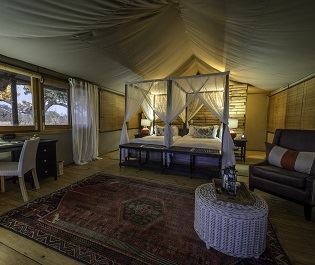 The exceptional lodges can either ease you into Africa, or provide the opulence after a thrilling safari in Zambia, Botswana, Namibia or Zimbabwe. You'll probably be coming for Victoria Falls. 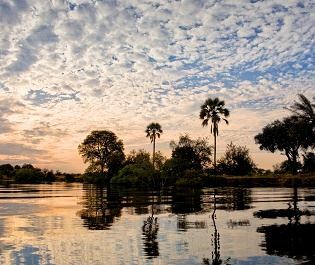 But you'll soon discover that Livingstone has so much more to showcase.